A great source of inspiration for me has always been looking at the classics. And I’m not alone. How many times have familiar storylines crept in to popular works of fiction? The best authors take certain elements from classics and do something so new that many readers don’t notice the references to the original. I loved how Hugh Howey used elements of Romeo and Juliet in his Silo series. It was a completely original twist on Shakespeare’s classic. Howey used the device of two lovers who come from completely different worlds that are bitterly opposed to each other, but his characters were completely his own. Lukas stands in for Romeo, and while he shares Romeo’s dreaminess and romanticism, is also fiercely intelligent and loyal. Even better, Juliette is a far more compelling Juliet, taking her destiny and those of her people in her hands and leading them to their salvation. By the time I finished Howey’s books, I decided I liked his characters even better than Shakespeare’s originals. Other authors take the reverse tactic, and choose classic characters and place them in a new setting. One of my favorite recent finds is The Lunar Chronicles by Marissa Meyer. This is a young adult sci-fi/fantasy series that takes characters from classic fairytales and gives them an extreme makeover. The first book in the series is a loose take on Cinderella. Meyer’s Cinder has a heart of gold at her core, just like her inspiration, but she is a cyborg who helps her prince charming to end a plague that is ravaging the population. So what have I taken away from those who are borrowing from the greats? Don’t make your adaptation overly faithful to the original. It’s tempting to assume that when you’re borrowing elements from a classic that the genius who created it knows best. But it’s critical to bring something dramatically new to the story, or readers might as well read the original. Choose the elements that fit your story, and don’t hesitate to ignore those that don’t work. Some of the best stories I’ve read borrow from classics in such a way that I often don’t realize the connection until after I’ve finished the story. It makes a second reading of the book that much better. If it’s too obvious or heavy-handed, the effect can be to dull the impact of your story. Don’t choose multiple classics to borrow from in one novel. A rookie mistake that I made in my writing was to incorporate inspiration from multiple texts into my writing. I’m not saying that it isn’t possible to do this, but it takes a masterful hand to incorporate different references expertly. Often the effect can be confusing or overwhelming. And remember, it is your original content that will bring readers back, not what you’re borrowing from the classics. 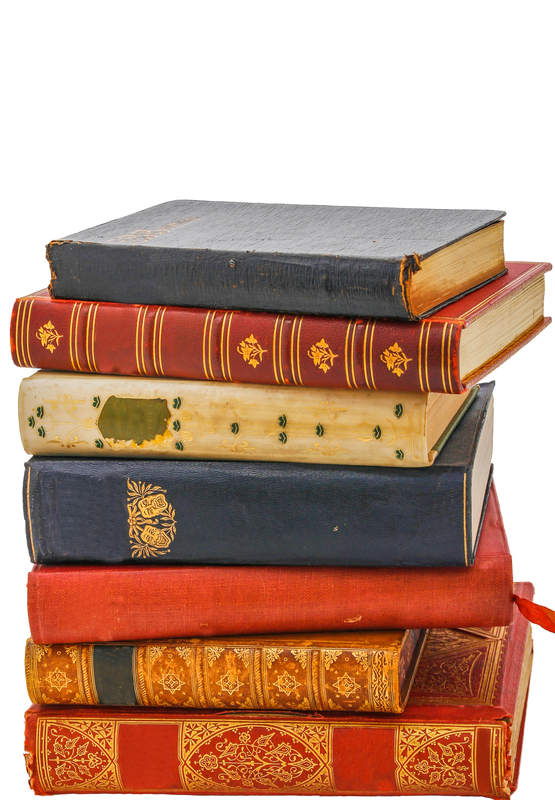 Have you borrowed from the classics when writing your novel? This entry was posted in Craft of Writing and tagged hugh howey, inspiration, marissa meyer, modeling story on classics, self-publishing, Shakespeare, silo, the lunar chronicles, writing by conjurors. Bookmark the permalink.